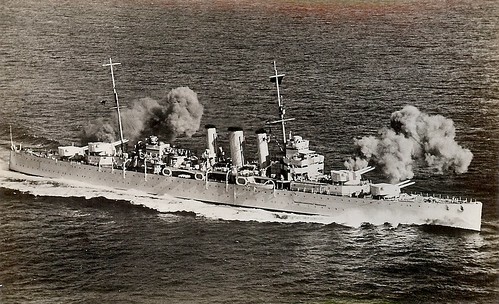 The British cruiser "Devonshire" firing her 8" guns. 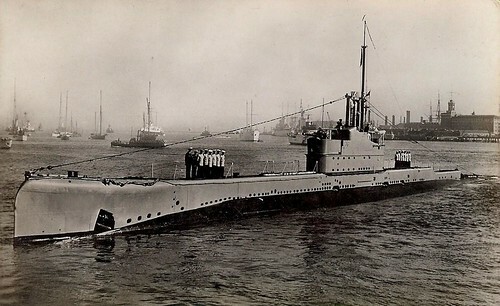 A British submarine leaving harbour. 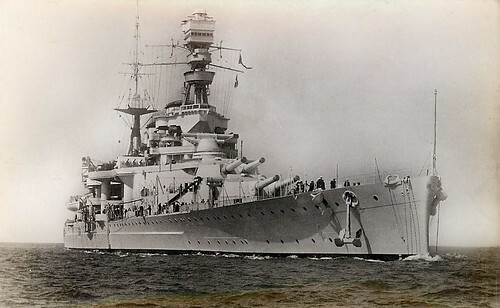 The British Battle Cruiser "Repulse." 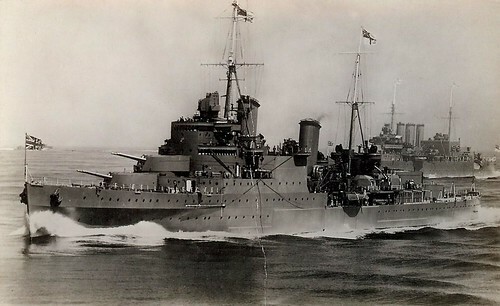 A British cruiser of the Southampton Class at speed. 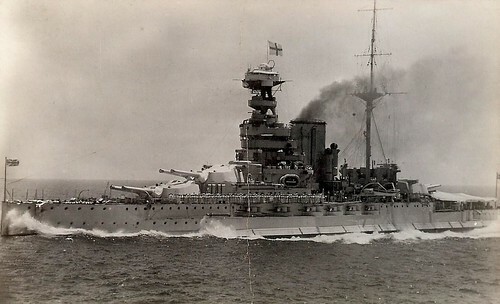 The British battleship "Queen Elizabeth" at speed. 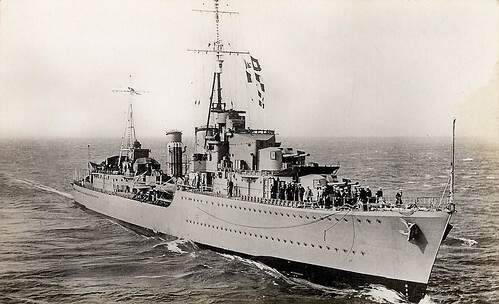 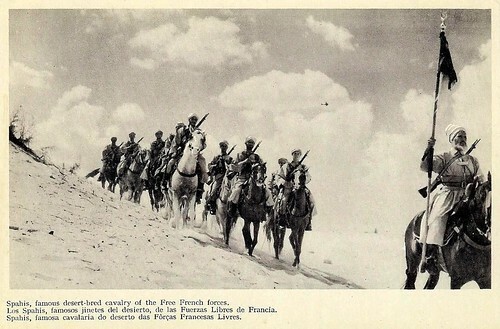 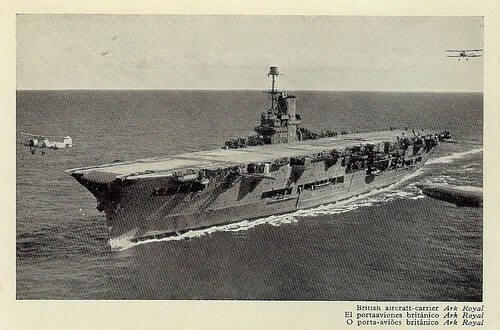 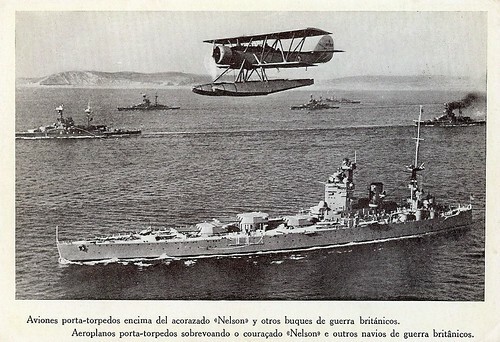 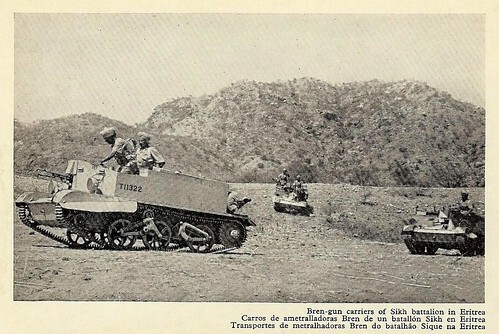 A British destroyer of the Tribal Class.